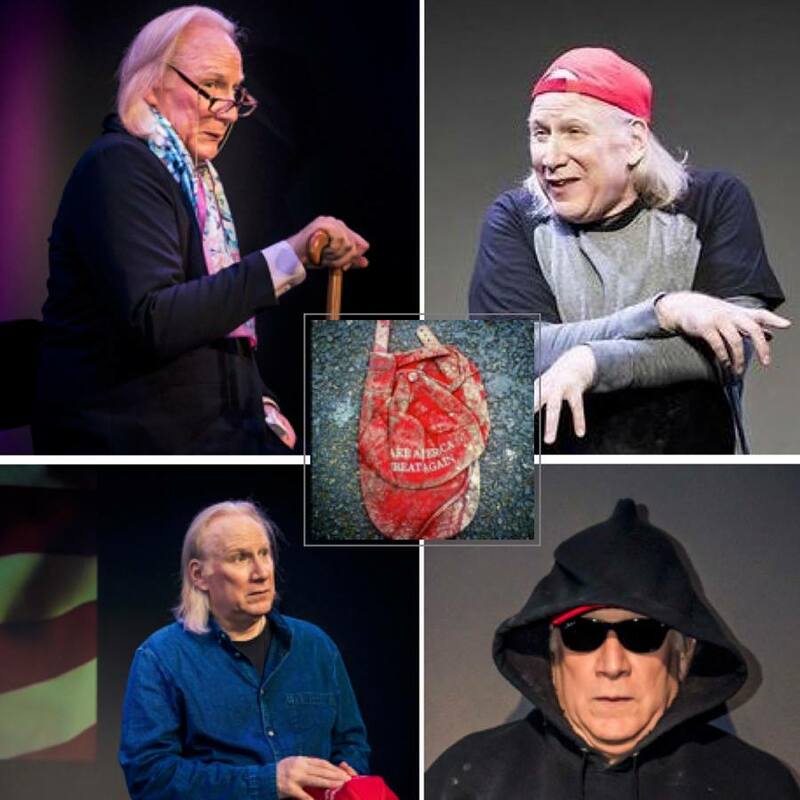 Actors Repertory Theatre Luxembourg (Actors Rep) – Actors Repertory Theatre Luxembourg (Actors Rep) is a professional theatre company dedicated to presenting bold, exquisitely acted theatrical productions, primarily in English. The Great Luxembourg Play Bake-Off! On the Phenomenon of Trump. Can You write a script? 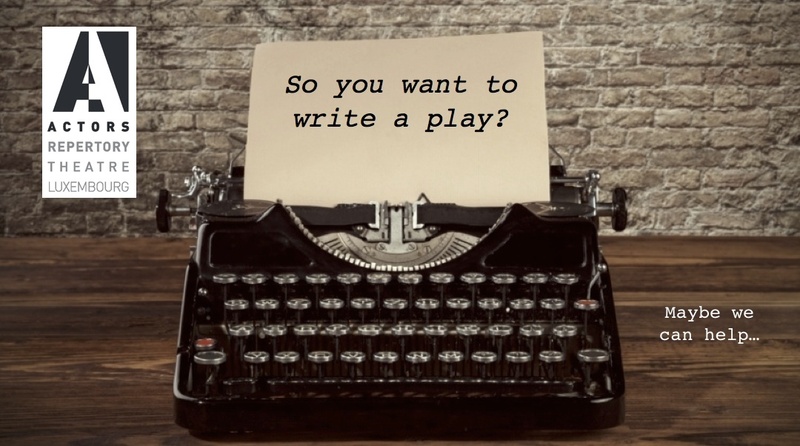 Submit an original play for production consideration. Read all our news items, and select by category. Sign up for our blog for latest trends. 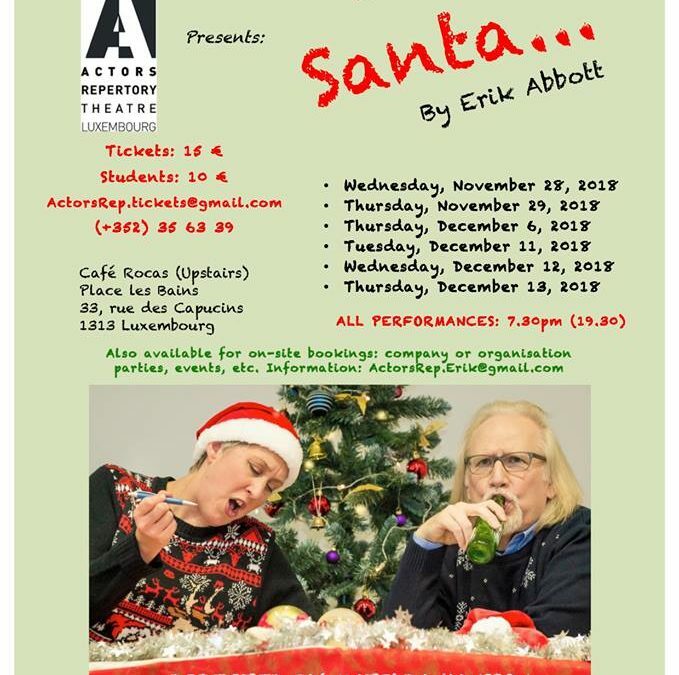 Actors Repertory Theatre Luxembourg (Actors Rep) announces the 2018 public performances of the Christmas comedy Dear Santa… at Café Rocas, ‘Place des Bains’, 33 rue des Capucins, 1313 Luxembourg.